Give Mac Taylor a call. We will help you every step of the way. 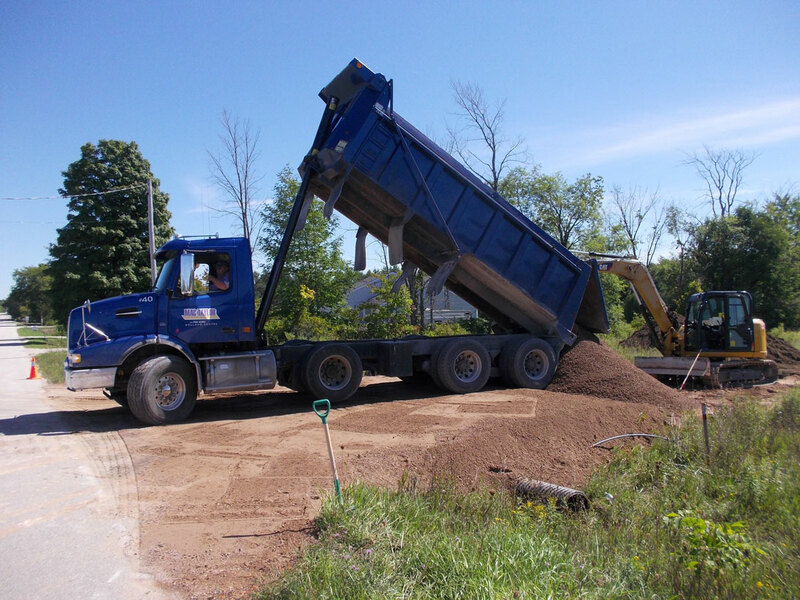 Our services extend beyond installation — we can also handle soil sample collection; permit application as well as the design of your new septic system. The work doesn’t end when the project is complete, we also offer regular maintenance appointments to keep your system running in top shape, always keeping safety and environment a top priority. 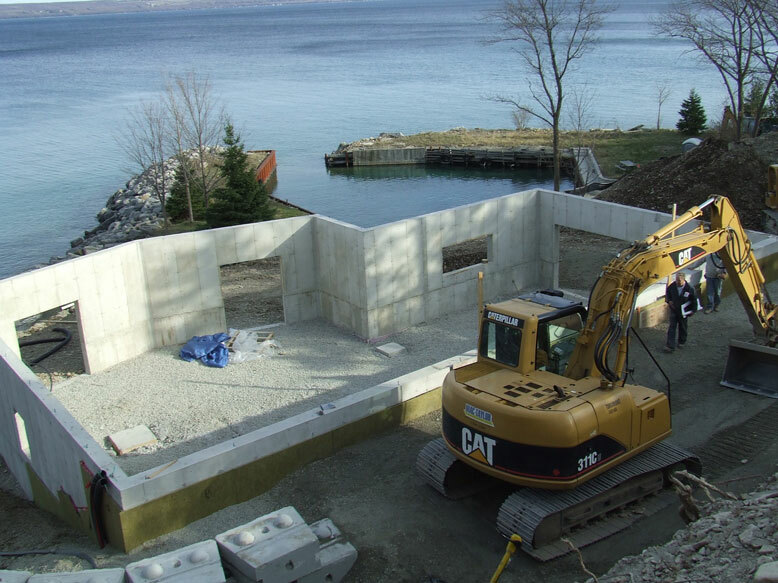 Mac Taylor is able to provide a full range of site clearing and new home site preparation services for your new construction or addition project. 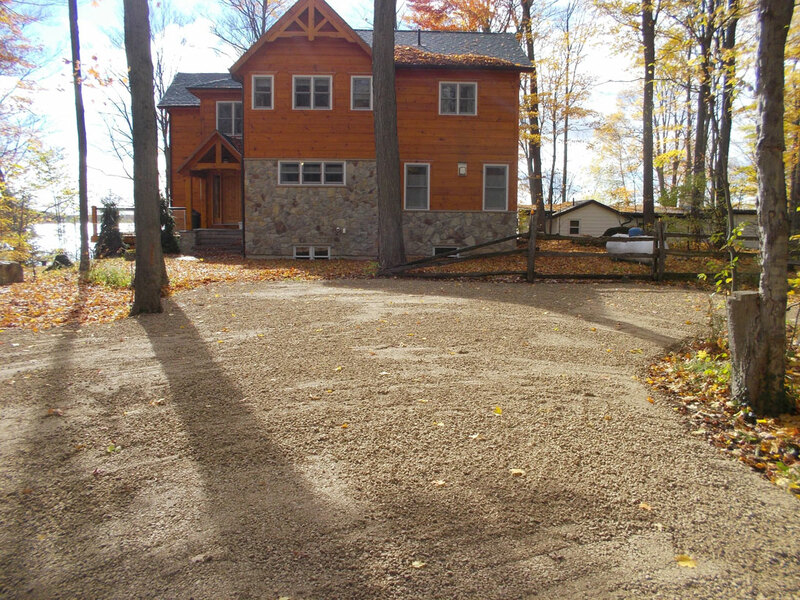 Mac Taylor will take the time to show you how important a driveway really is, and how a well thought out driveway can add value to your home to create the privacy you always wanted. 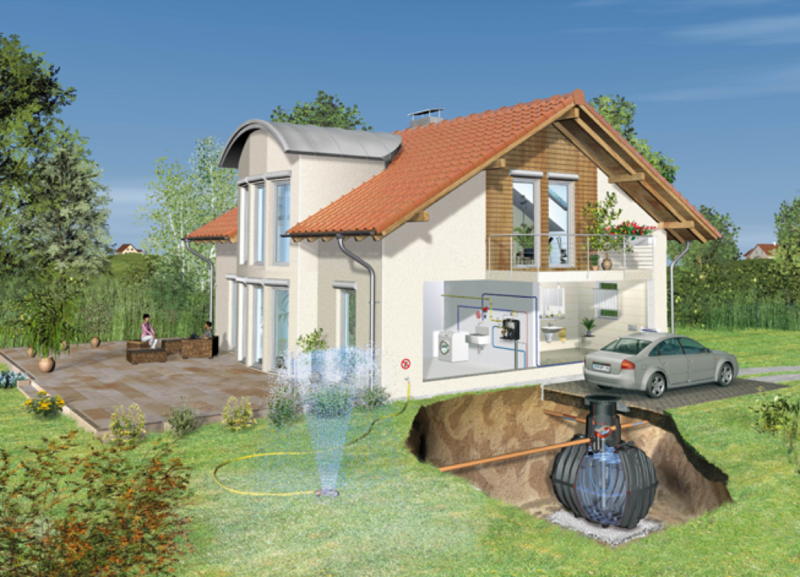 A rain water harvesting system is exactly that. A system that collects rain water, filters it and stores it for a “not so rainy day”. Contact Dominion Lending Centres to get started!